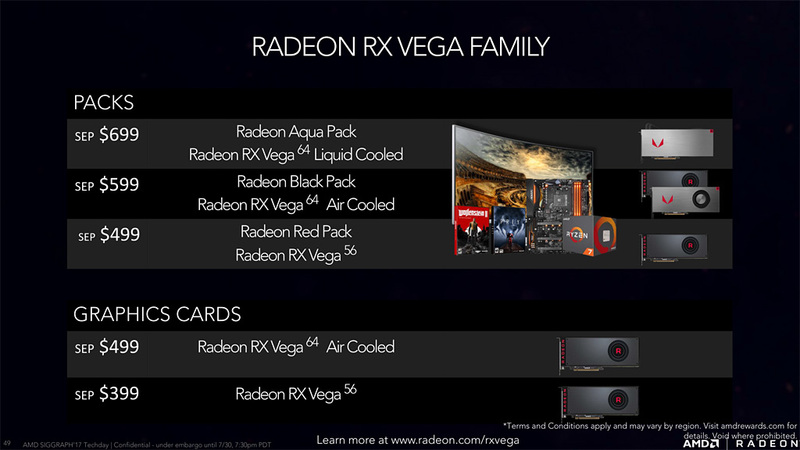 With just four days left in the Radeon RX Vega launch, we are hearing some reports that the cards may be shipping at higher retail prices than what was suggested by AMD during the Siggraph 2017 announcement. The AMD Radeon RX Vega 64 graphics card will be the flagship model of the Radeon RX family. The card will be available in three different variants. These include a reference air cooled, a limited air cooled and a liquid cooled model. All three models had their prices announced few weeks back at Siggraph 2017. According to AMD themselves, the prices are supposed to be $499 US for the reference air, $599 US for the Limited Edition air cooler and $699 US for the Liquid cooled models. Now in theory, all cards should stick with the same prices as suggested by AMD themselves but that isn’t close to reality as mentioned by Videocardz and their sources. The details suggested that the prices they have received from distributors are much higher than the official SEP (Suggested Retailer Prices). This means that consumers will be looking at much higher prices than what they have been told in official slides by AMD. The specific variant that is affected by the price inflation is the reference air cooled model which should have shipped at the $499 US price but AMD has told their partners to sell the card at the same pricing as the limited edition model. This means that the reference SKU will be feature a price of $599 US which is $100 US more than the suggested price and that would be a major drawback for Vega. Other models have also been bumped up in prices but the reference model has seen the highest jump so far. AMD’s limited edition and reference air cooled models feature the same specifications. The only major changes are the design scheme, even the cooling assembly is same on both cards. So those who were expecting to purchase a $499 US Vega card should be worried. We hope for now that the situation is only for the first few weeks and stables out in the coming months. AMD has said that they delayed the Radeon RX Vega launch to produce enough quantity of GPUs to carter the gaming market. Just a few days back, we reported that AMD’s Vega 64 graphics card might be the most powerful product ever created for cryptomining. Keeping this in mind, we can kind of tell why the price has been bumped up all of a sudden. 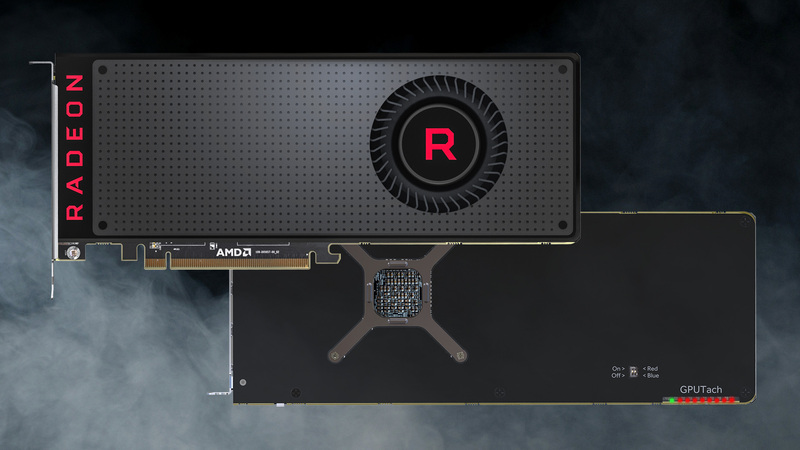 AMD knows that their card produces exceptional results in tasks that involve cryptomining and there can already be a vast quantity of users waiting in line for the Vega 64 graphics card. 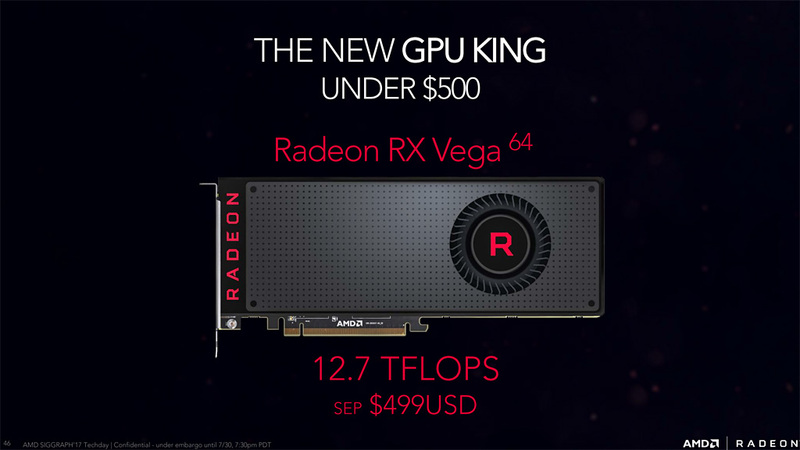 If the card is in fact as great in mining as rumored, then we can expect it to sell really well but that leaves the gaming community who have been waiting for Vega 64 in a very difficult spot. The AMD Radeon RX Vega 64 will be the latest flagship card from RTG (Radeon Technologies Group) after more than two years. Usually, these prices are inflated when the cards are up for pre-order prior to launch but there are multiple reports that the prices will remain the same even after the launch. The gaming community has been anxiously waiting for a next-generation, high performance graphics card from company and when they are finally being given one, pricing and mining craze have added to their difficulty.AIBs are also expected to release their custom variants of the Radeon RX Vega 64 and Radeon RX Vega 56 graphics cards starting September.